Our company holds vast experience in this domain and is involved in offering Wet Jar Mixer Set. 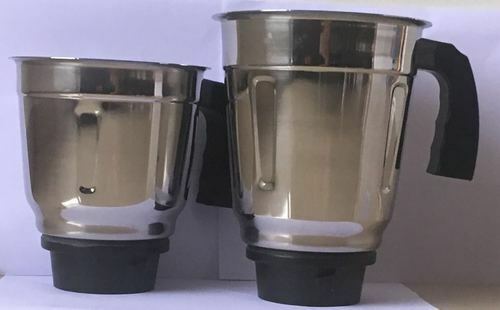 Incorporated at Mumbai, (Maharastra, India), we “Ayon Brothers” are a Sole Proprietorship Firm, indulged in Manufacturing of optimum quality Mixer Jar, Stainless Steel Mixer Jar, etc. Under the direction of our mentor “Yash Solanki(Owner)”, we have been able to achieve a reputed name in the industry.